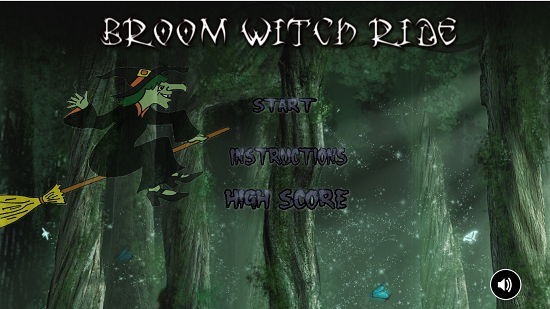 Broom Witch Ride is a free game app for Windows 8 and 8.1 which allows you to play as the witch who has to ride on her broom and achieve a high score while flying through the obstacles. The game makes for a good download on Windows 8 and 8.1 devices if you are looking for a way to while away your time. 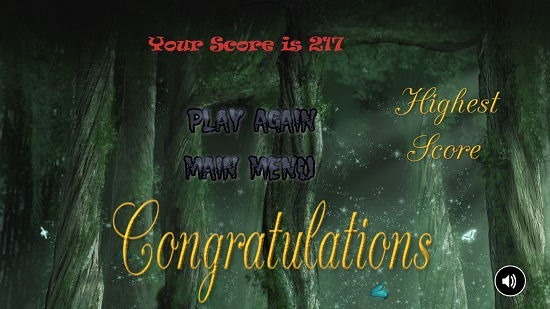 The game has incredibly simple controls wherein you can control the witch via your spacebar key to make it fly higher. The witch flies automatically and can move forward and backward using the left and right arrow keys. 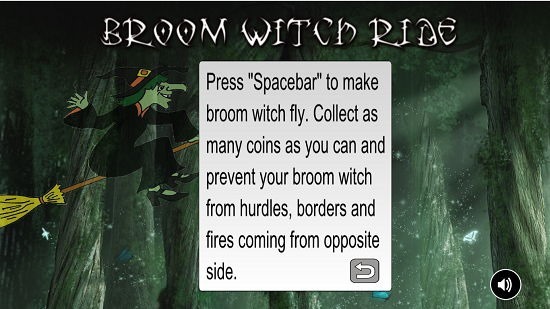 Broom Witch Ride is available for free from the Windows App Store. When you launch the game, you will be presented with the main screen of the app itself where you will be shown the main menu. You can click on the Instructions button in the main screen of the game to be presented with the game’s instructions. It’s highly recommended that you view the instructions before you play the game for the first time on your device. You can see the instructions displayed in the screenshot below. When you click on the Start button, you will be presented with the gameplay. Here, you will be able to see a witch riding on her broomstick as can be seen below. 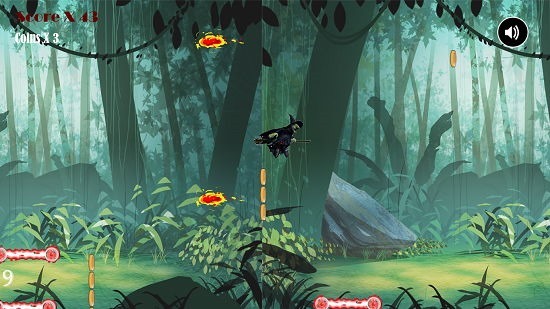 In the game, you can control the witch and make her fly higher using the Spacebar button, and the aim of the game is to go to the highest possible distance without hitting the obstacles. You can also collect coins throughout the way to boost your score, and at the end of the level, you will be shown your score. This basically concludes all the main features of Broom Witch Ride for Windows 8 and 8.1. Broom Witch Ride is a great game with good graphics and smooth animations which makes for a nice download on all devices running Windows 8 or 8.1. You can grab it from the link below.